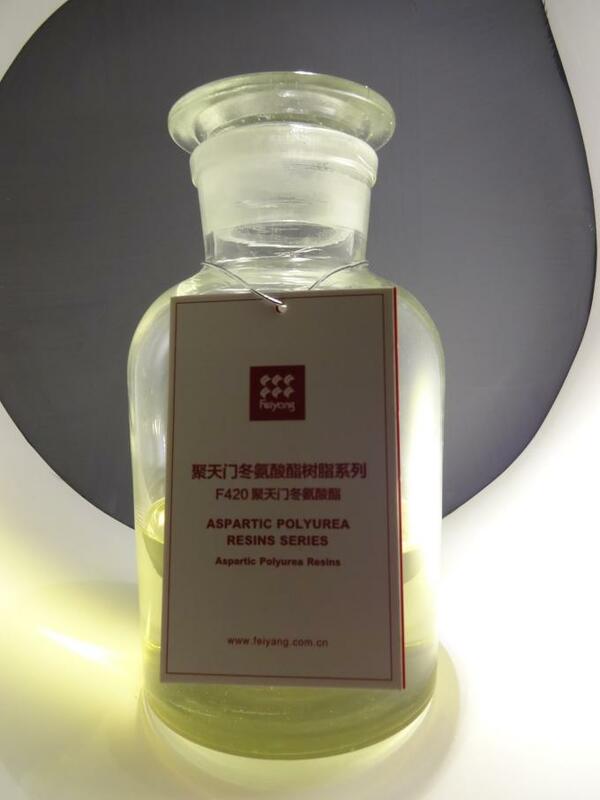 ● FEISPARTIC F540 Polyaspartic Resin is a new solvent free secondary amine developed by Feiyang, it's aliphatic sec-amine that react with isocyanate. (1) Low viscosity, can work as reactive diluent for polyaspartic polyurea coatings. 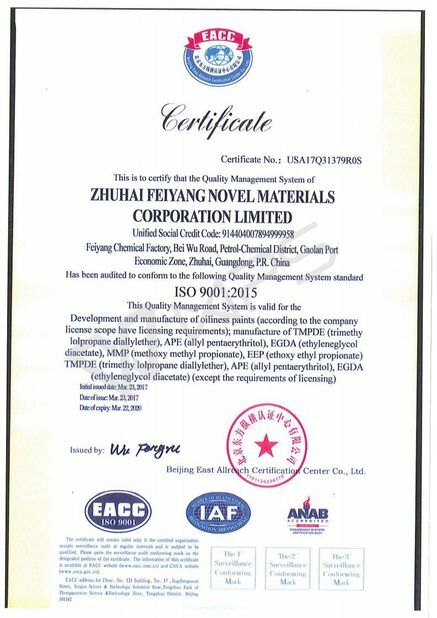 (2) 100% solid content, can make high solid content or solvent free coatings. (3) Moderate speed drying, long gel time. 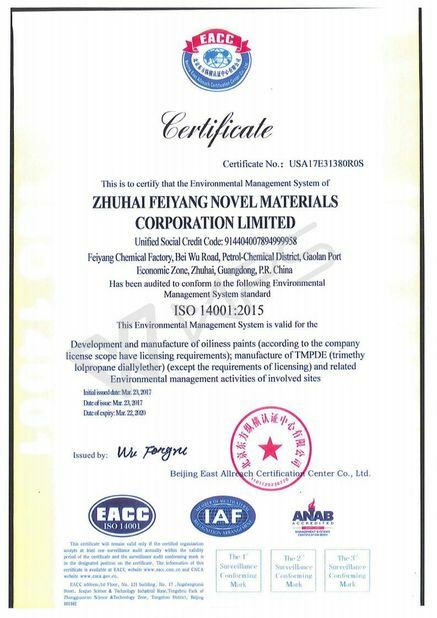 (1) Apply in production of low VOC or Zero VOC environmentally friendly coatings. (2) Can work with alkyd, acrylic acid resin, etc. to improve drying time in low temperature and other properties. (3) Work as reactive diluent for polyaspartic polyurea coatings, polyurethane coatings. 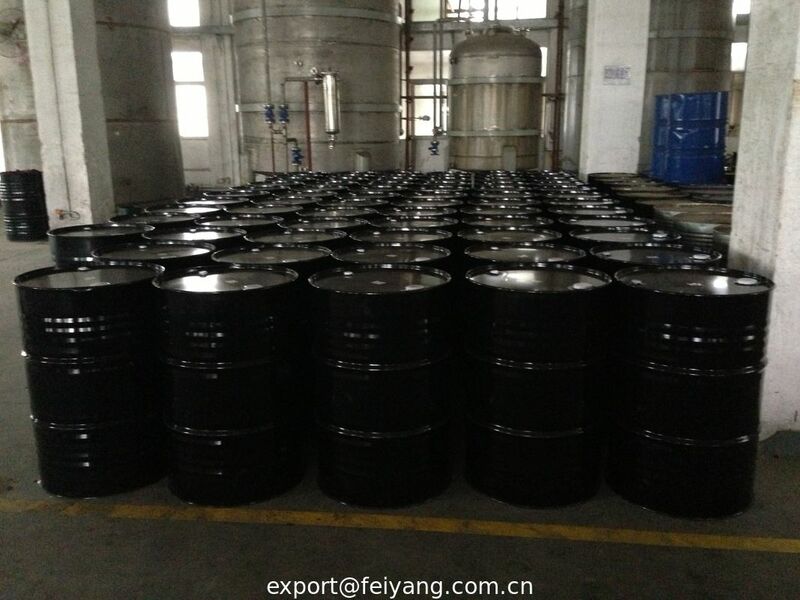 ● FEISPARTIC F540 Polyaspartic Ester resin must be stored in tightly sealed containers to prevent contact with moisture. Recommended storage temperatures are 0°-40°C (32°-104°F). 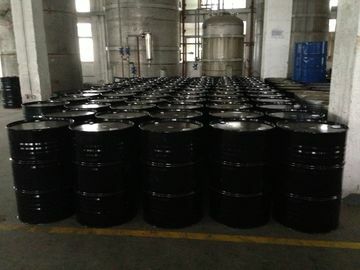 ● 200KG/Iron drum, 4drums/pallets, 16Ton/20GP or 1Ton/IBC tank.